Browning has been identified as the greatest nineteenth century poet of human psychology, but the category most popular in his own time defined him as a poet of 'the grotesque'. 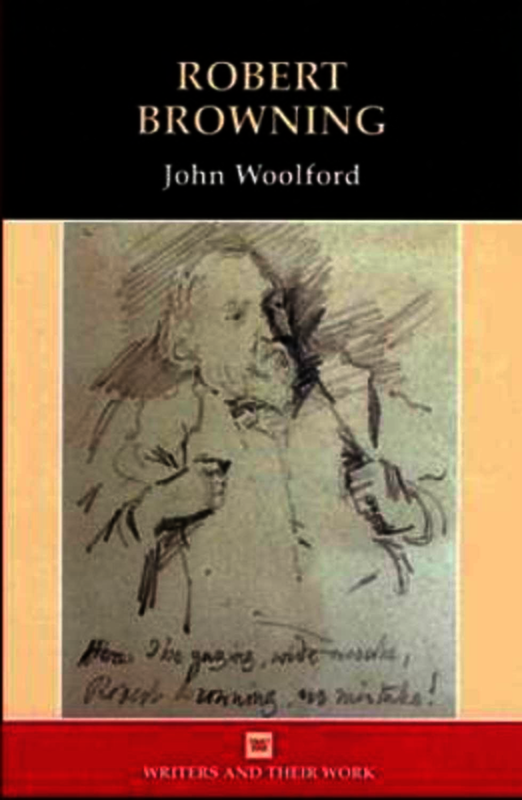 In this book, John Woolford undertakes to specify the precise meaning and scope of this term, in the process placing him in a major aesthetic tradition running from the Romantic Sublime through to modern concepts and theorisations of the grotesque, such as the Bakhtinian. This study subsumes the other major critical discourse fertilised by his work, the 'dramatic monologue', but adds to that other notable features of it, such as its lucid language, and what has impeded his full appreciation hitherto, its difficulty. The study seeks, not to excuse but to explain and celebrate the intellectual white heat at which he worked, and to position all aspects of his output within a unified theory of its significance. Browning was arguably the cleverest of the English poets, but he was more than that: contemporary comparisons of him with Chaucer and Shakespeare are not misplaced. John Woolford is Professor Emeritus, English Department, University of Manchester. He was previously a Research Fellow at King's College, Cambridge and subsequently Fellow and Director of Studies at Fitzwilliam College at King's College, London. Previous publications include: Browning the Revisionary (London, Macmillan 1988); Annotated English Poets: Browning. London: Longman. (1991); Robert Browning. Longman, (1996). He has also jointly edited Robert Browning in Contexts (1998) Wedgestone Press, and (with M Constanini) Victorian Landscapes (2002) Merope35-36 Gennai-Maggio.